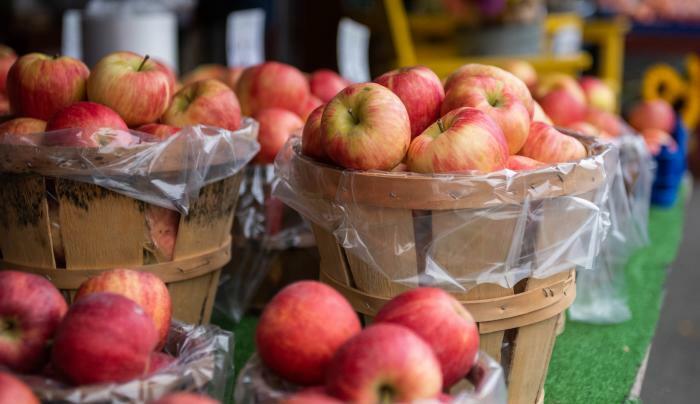 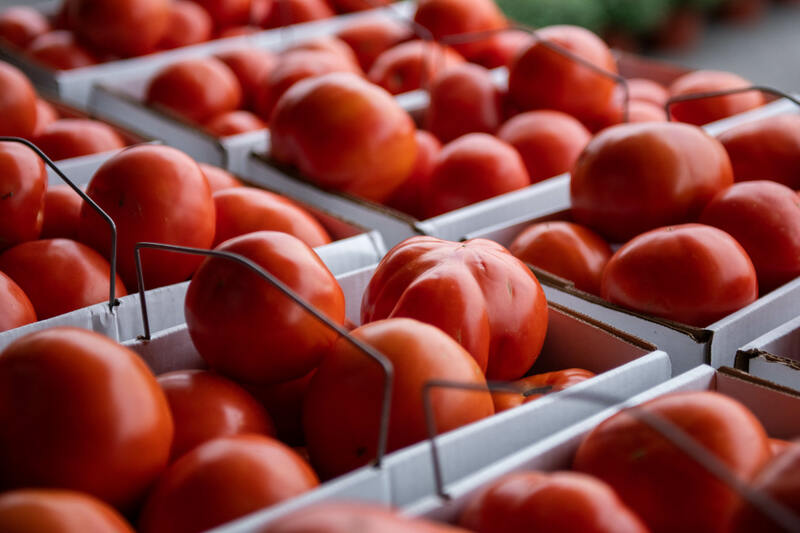 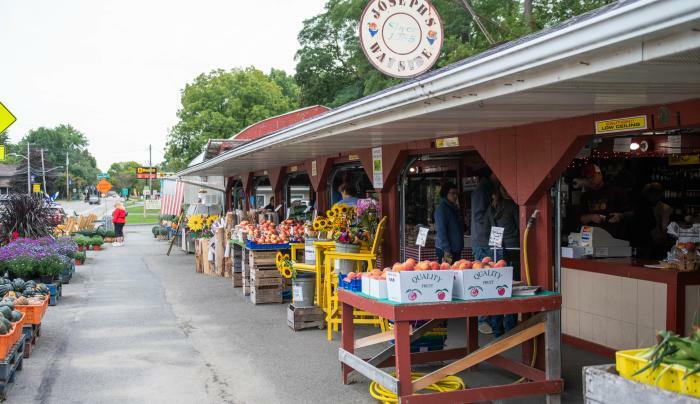 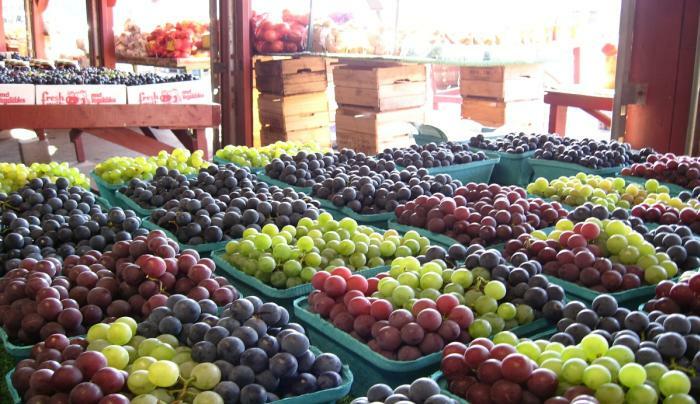 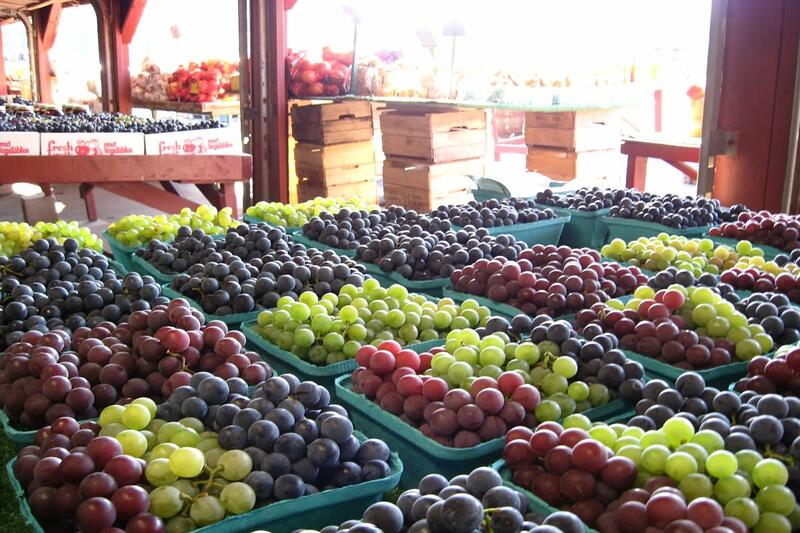 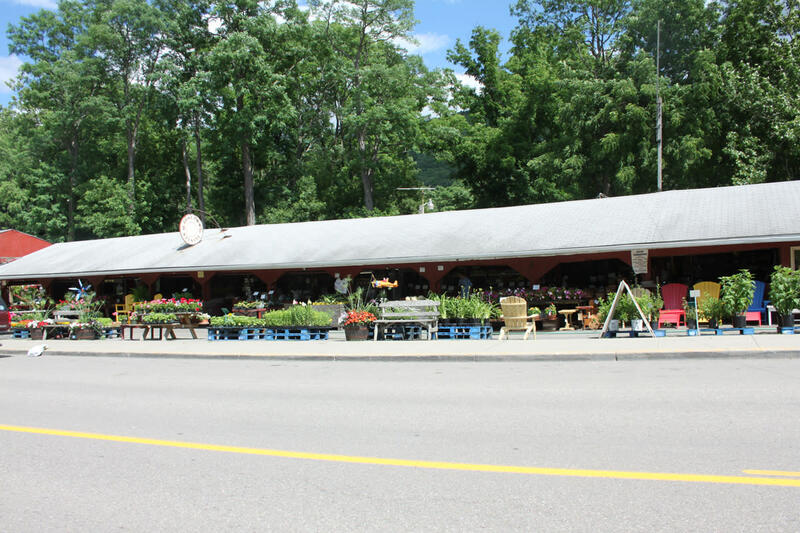 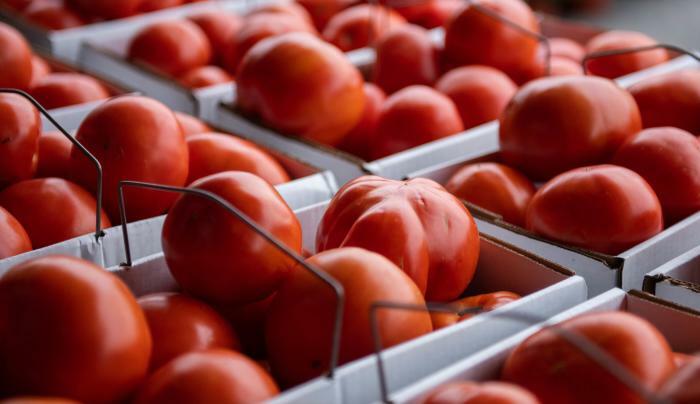 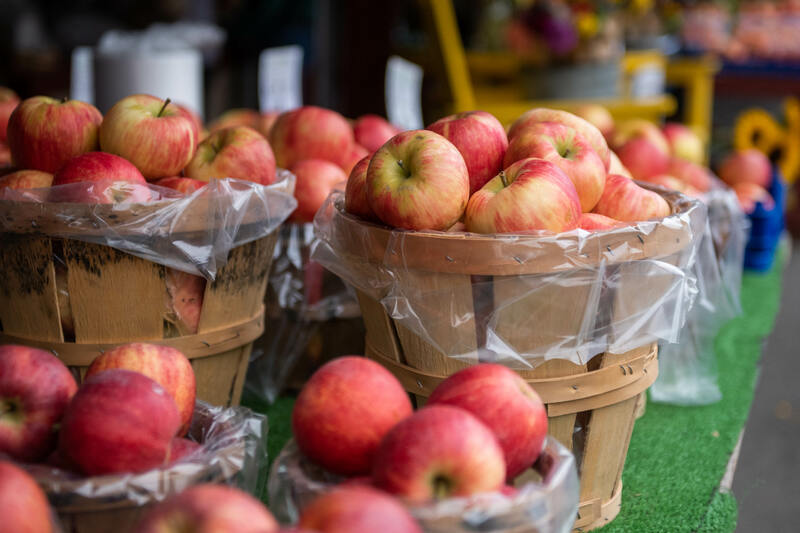 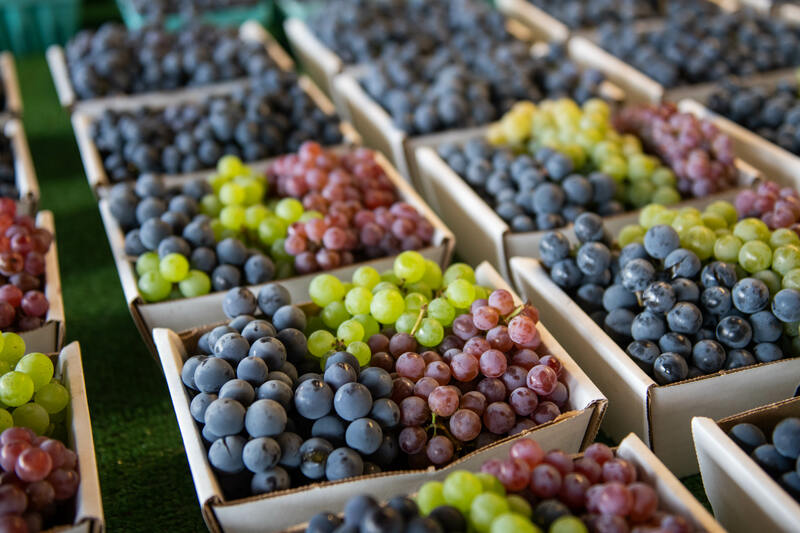 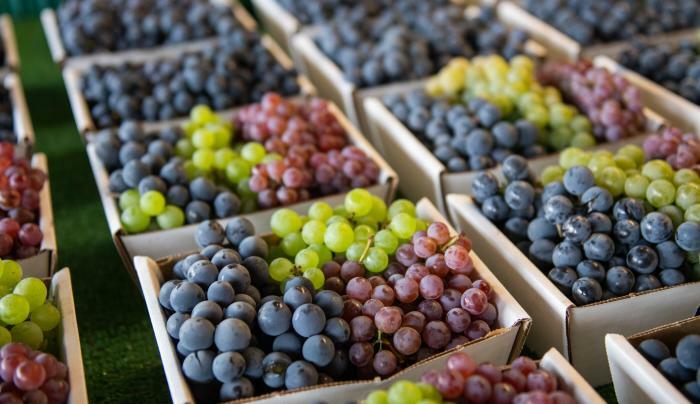 The largest open air farm market in the Finger Lakes, Joseph's Wayside Market is a family-owned business since 1955. 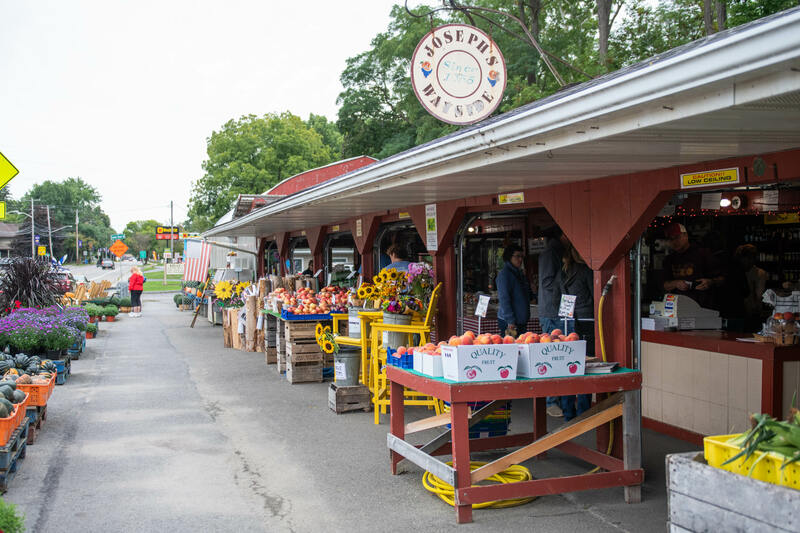 A third generation open-air market featuring: spring/summer flowers grown in the greenhouses; only "the freshest produce" grown locally; delicious pies, cookies, and specialty breads baked in the bakery. 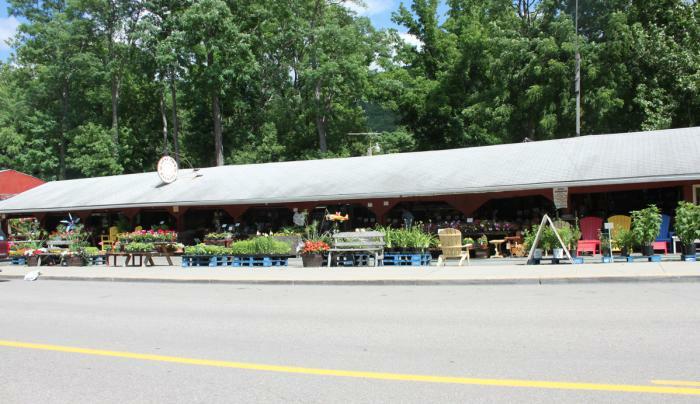 Joseph's also carries a quality line of jams, jellies, and a specialty gourmet line made especially for the Joseph's. 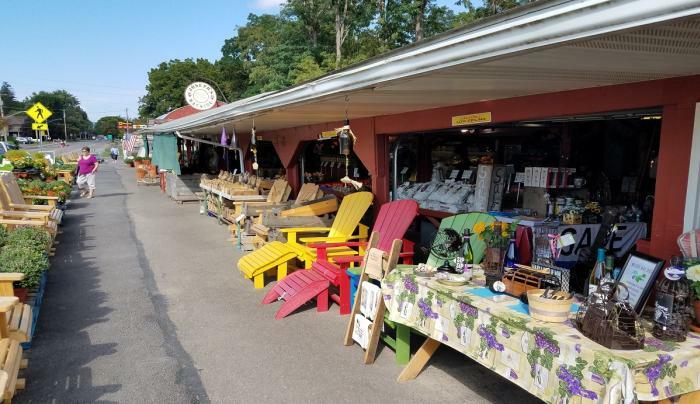 There is a large selection of outdoor furniture, made by the Amish as well as another line made in Canada of recycled plastic/rubber, making it weather resistant, waterproof, and the beautiful colors never fade. 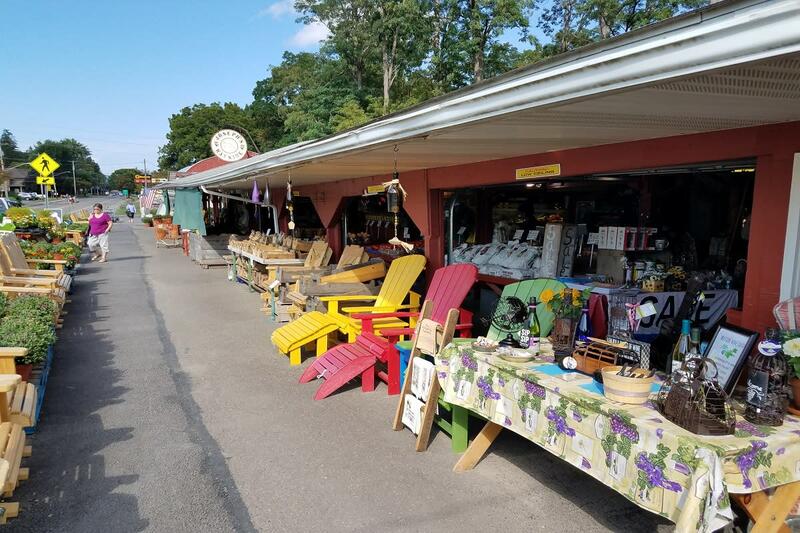 Your shopping experience at Joseph's will be memorable and something you want to do over and over.